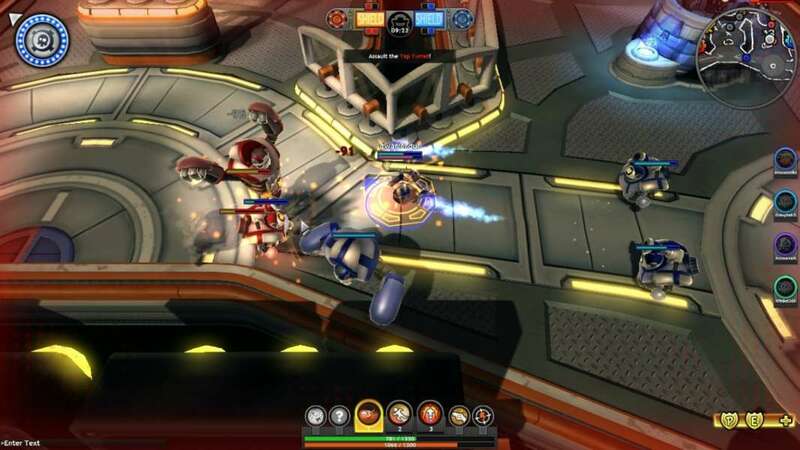 Omni is a Free to play , Tactical, 3rd Person, Action MMO Game with some of the elements of a 3rd person shooter and MOBA game. Smashmuck Champions is a Free to Play, Online Arena Combat MMO Game that combines action, skill and strategy, using the Unity3D Engine. 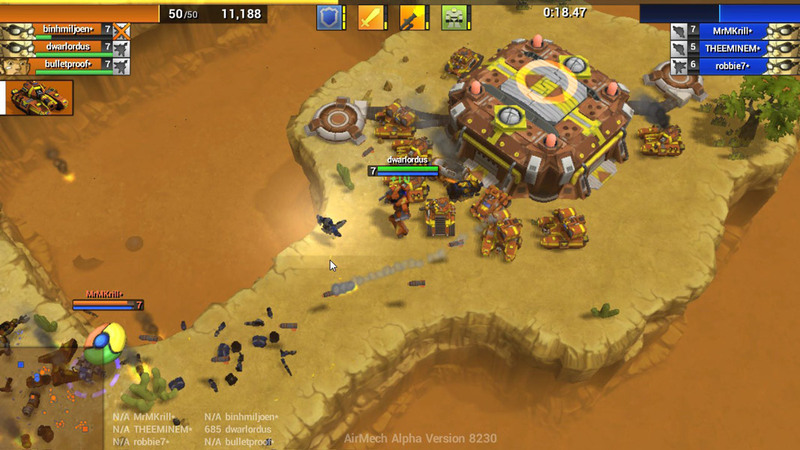 AirMech is an Action, Real Time Strategy (RTS) MMO Game featuring aircraft that has the ability to turn into a large death machine on the ground. 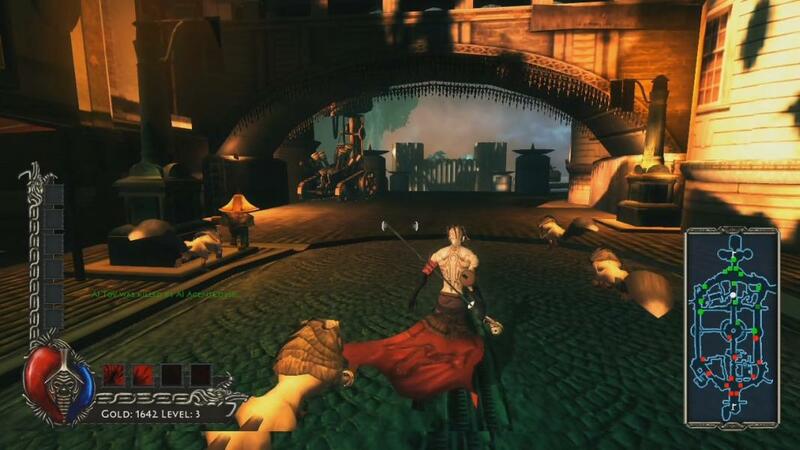 Rise of Immortals is a Multiplayer Online Battle Arena (MOBA) Game. Firearm Era : Ministry of War is a Browser-Based Free-to-Play, Real Time Strategy (RTS) MOO Game. 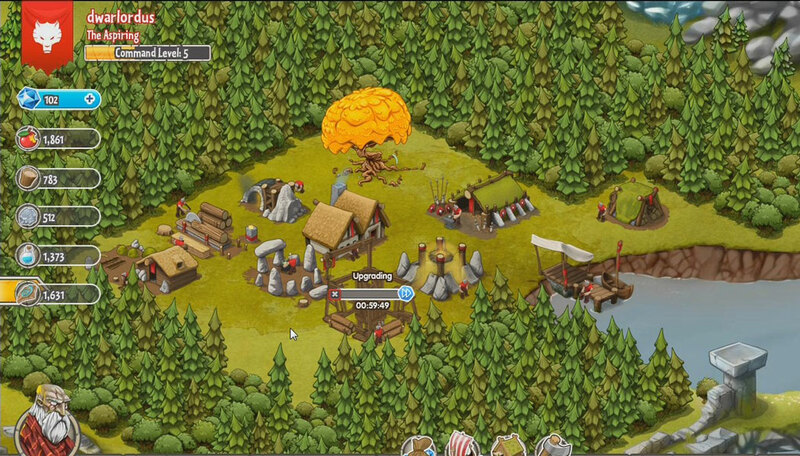 Godsrule is a cross-platform Free to Play, Fantasy, Real Time Strategy MMO Game. 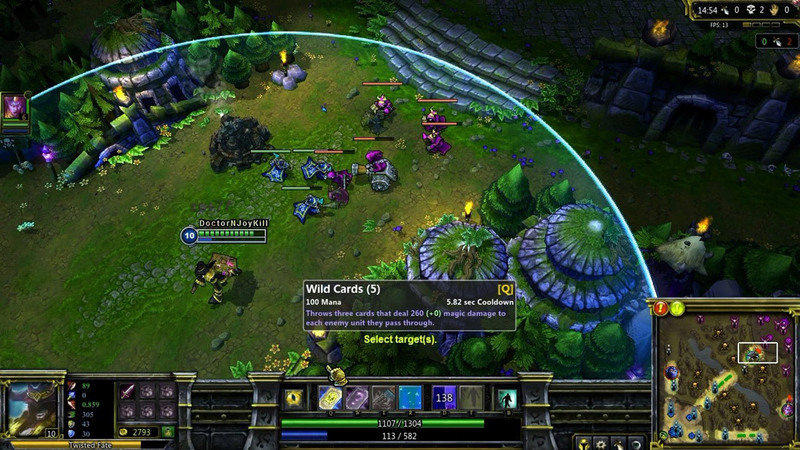 League of Legends is a Real-Time Strategy MMO Game based on the widely popular Defense of the Ancients mod for Warcraft 3. 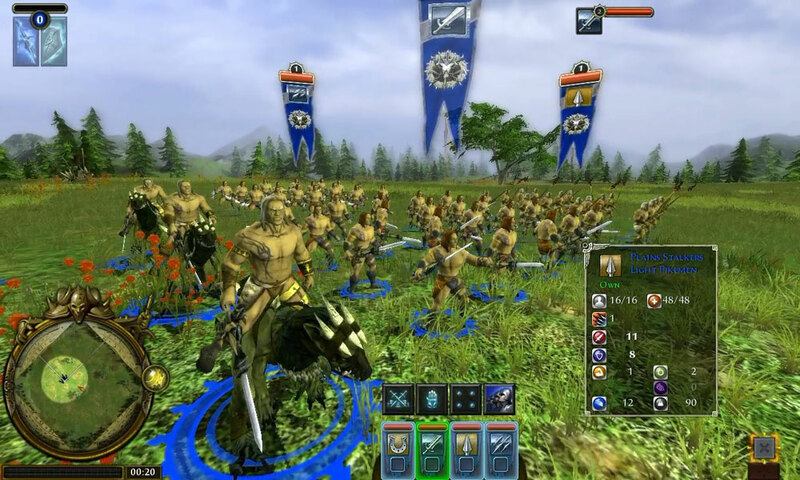 World of Battles is a Real Time Strategy (RTS) MMO Game in a fantasy setting. 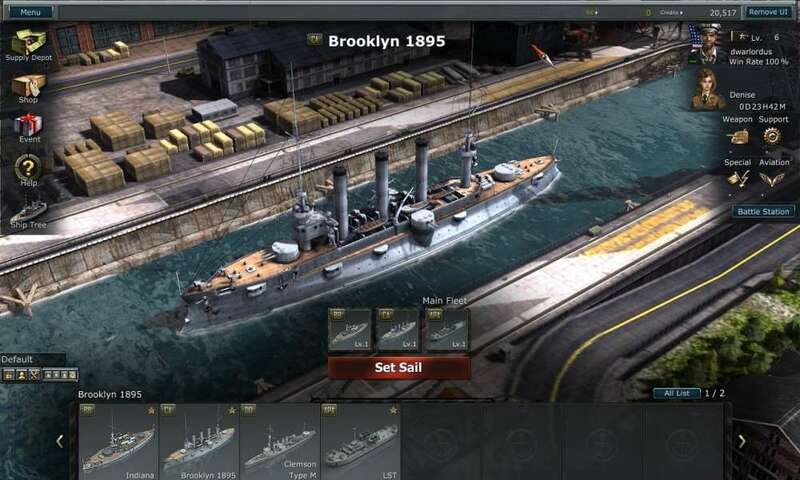 Navy Field 2 is a Free to Play, Action, Historical Naval Battles, RTS (real-time strategy) MMO Game set in the World Wars Two. 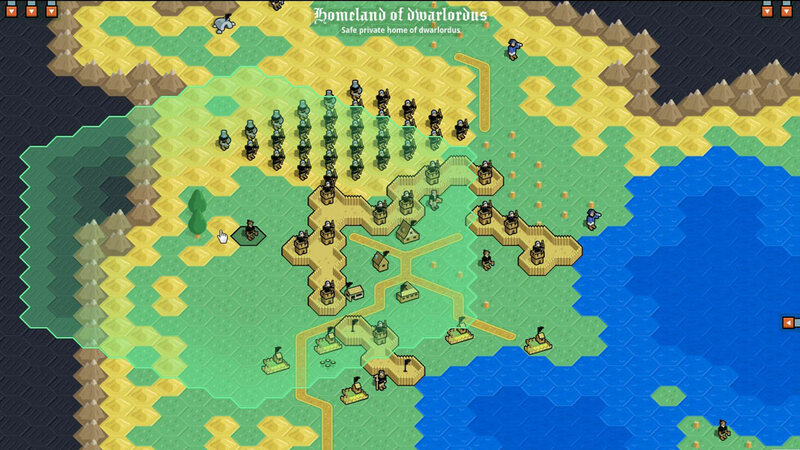 Ironfell is an indie, Free to Play, time travel themed hex-tile RTS MMO Game. 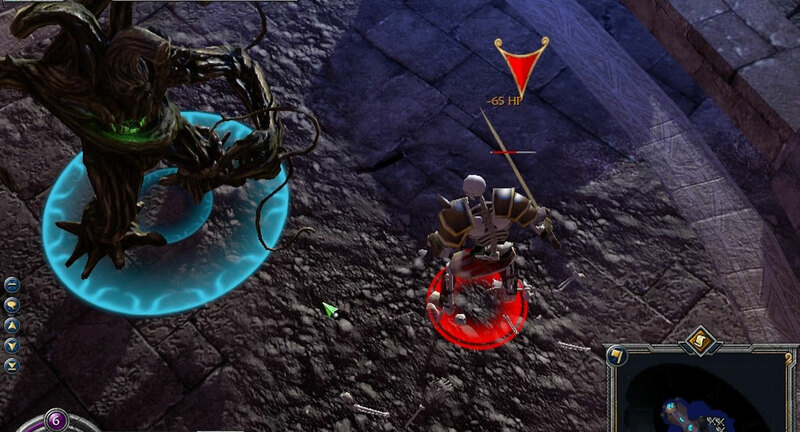 Heroes of Newerth is a RTS MMO Game with gameplay inspired by DotA. 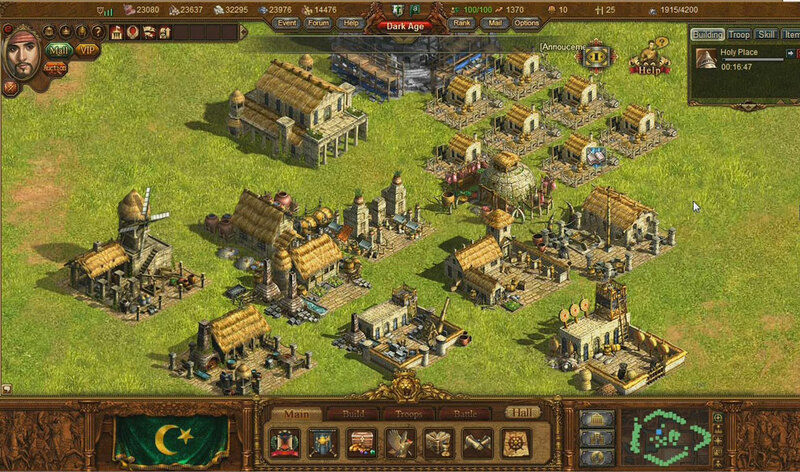 Avalon Heroes is a real-time strategy and role playing MMO game, similar to the successful game modification "DotA" for WarCraft III.